Men's Dickies Short Sleeve Work Shirt Available in black. 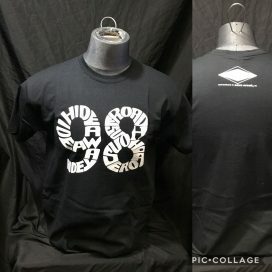 Men's 98 Short Sleeve Shirt. Colors available: black and white. Men’s Flag Logo, Pullover Hoodie Sweatshirt. Available in black. 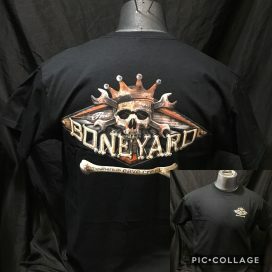 Men's Boneyard, Short Sleeve. Available in black. 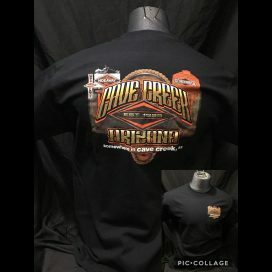 Men's Cave Creek Towers, Short Sleeve Shirt. Available in black. 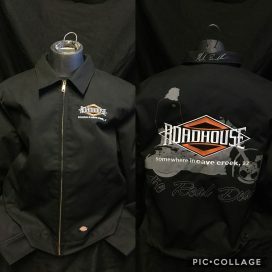 Men's Diamond Long Sleeve Shirt. Colors available: black, white, grey and orange. 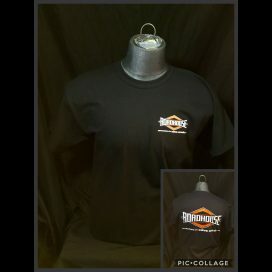 Men's Diamond Short Sleeve Shirt. Colors available: black, white, grey and orange. 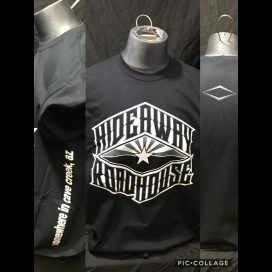 Roadhouse: Men's Dickies Short Sleeve Work Shirt Available in black. Men's Flag Logo, Short Sleeve Shirt. Available in black and white. 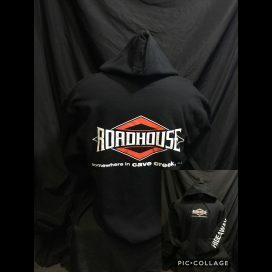 Men's Pullover Hoodie Sweatshirt. Available in black. 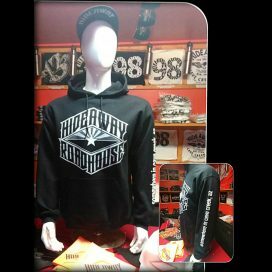 Men's Pullover Hoodie. Boneyard. Available in black.